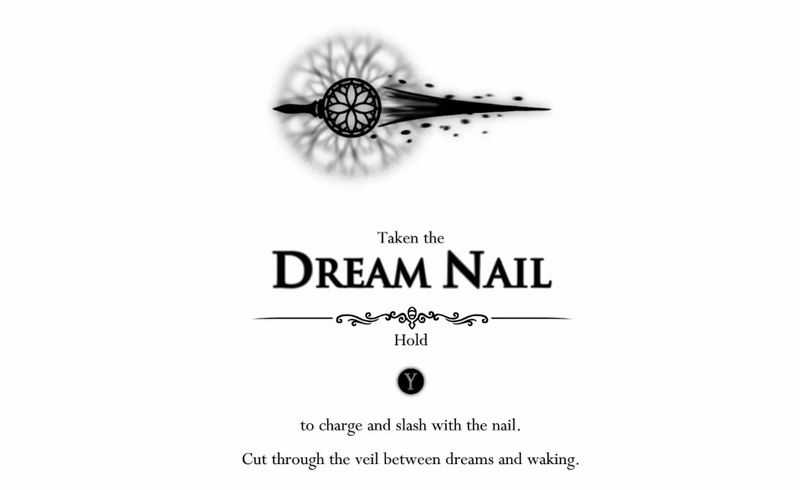 1) Use the Dream Nail on Whispering Roots to release floating essence throughout the area that can be collected. 482 Essence can be collected thiis way. 2) Use the Dream Nail on a Dream Warrior to enter a battle where victory rewards 150-250 Essence. 1100 essence can be collected this way. 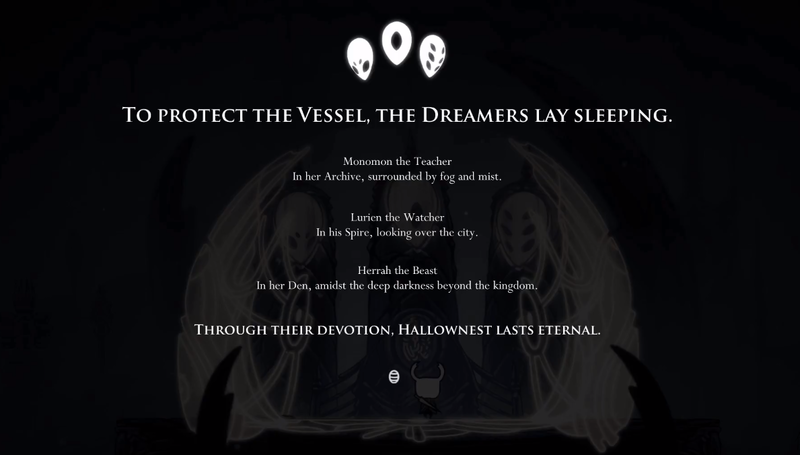 2) Use the Dream Nail on a Dream Boss to enter a battle where victory rewards 300-400 essence. 1600 essence can be collected this way. The Seer in Resting Grounds gives rewards as you collect essence. You need to collect a total of 2400 for achievement purposes. Once you collect 600 and talk to her, this achievement will unlock. There are currently no gaming sessions for the Attunement achievements that you can join - why not register and make a new session?